Friendly to the environment. Leaves a brilliant gleam left on your vehicle. The two cornerstones of a terrific car wash. Since car soap is washed off after application, it is important that it isn’t harmful to the earth. Our car wash has been hand-crafted to do justice to any vehicle it touches. 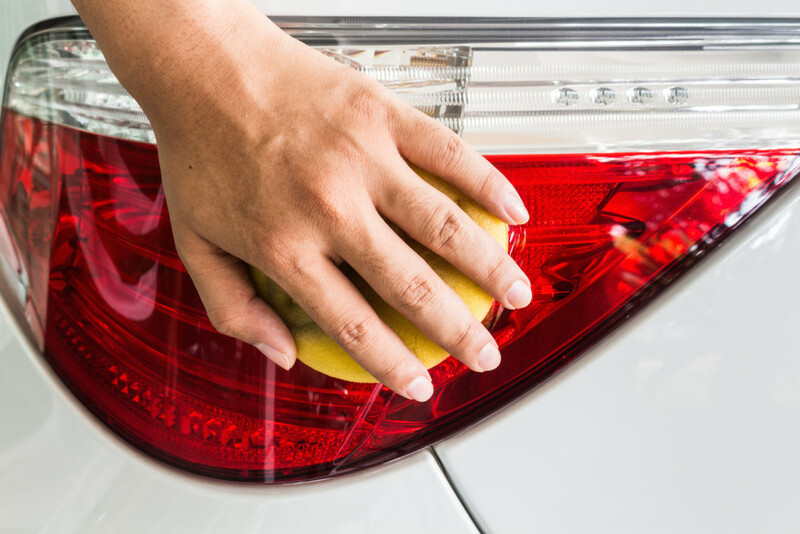 Whether you are washing the family sedan or your weekend exotic, our car wash will soak into every pore of your vehicle’s paint and coat it with an outer layer of wax. Have peace of mind knowing that your vehicle is wrapped in a blanket of protection until its next wash.